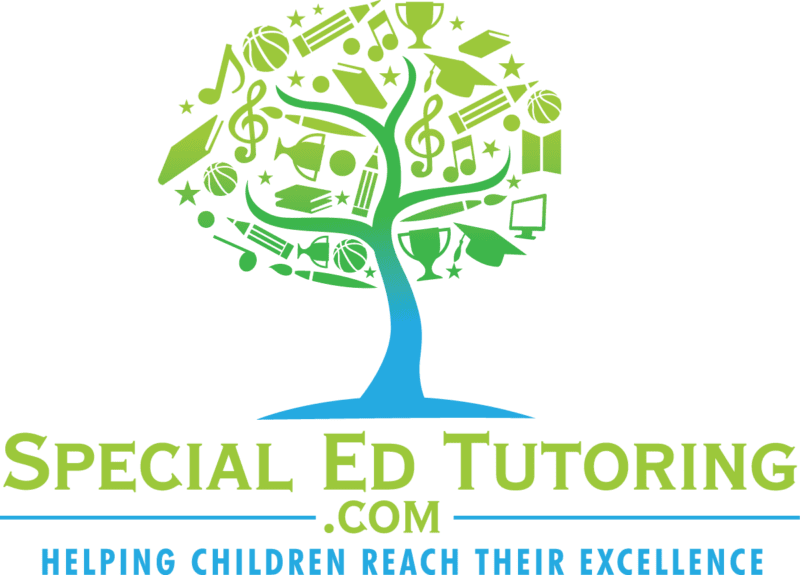 At SpecialEdTutoring.com, our focus is ensuring that each and every child we have the pleasure of working with receives the opportunity they deserve to be successful! 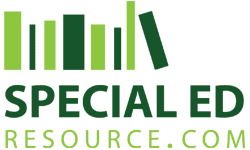 We offer online special needs tutoring in a one-on-one setting with a special education expert! By using the latest technology available, we’ve discovered a revolutionary process that helps accelerate learning, drastically increase grades and slash behavior issues. As you may imagine, we are always on the lookout for those incredible experts! Are you one? Does your passion come from the burning desire to ensure each and every child you work with reaches their excellence? Do you find yourself working independently so that success prevails for each and every one of your students? We are out to show that a label doesn’t have to define a child; it simply proves all children learn differently. There are a few characteristics we look for when adding a team member to our family. Minimum of a Bachelors degree in Special Education. Computer, webcam and internet connection. We conduct a background check on all of our Tutors to ensure the safety of our Students.